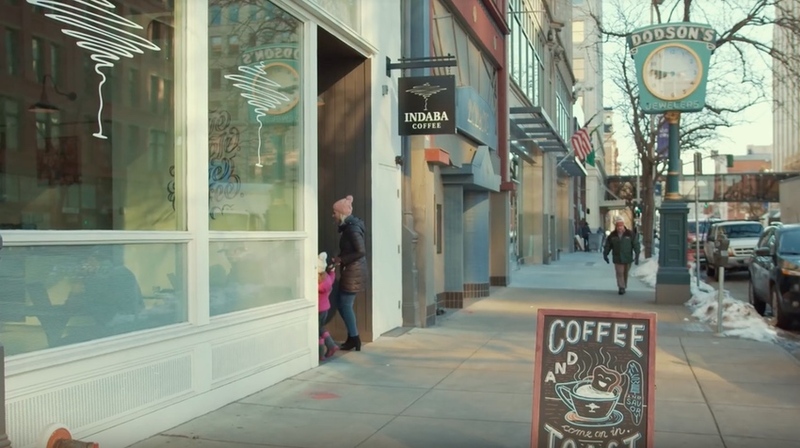 The Blackmagic Pocket Cinema Camera 4K has become wildly popular since its release thanks to its small size, incredible picture quality, and affordable price. It offers some great internal recording options that rival some very high-end cameras. But which one should you choose? 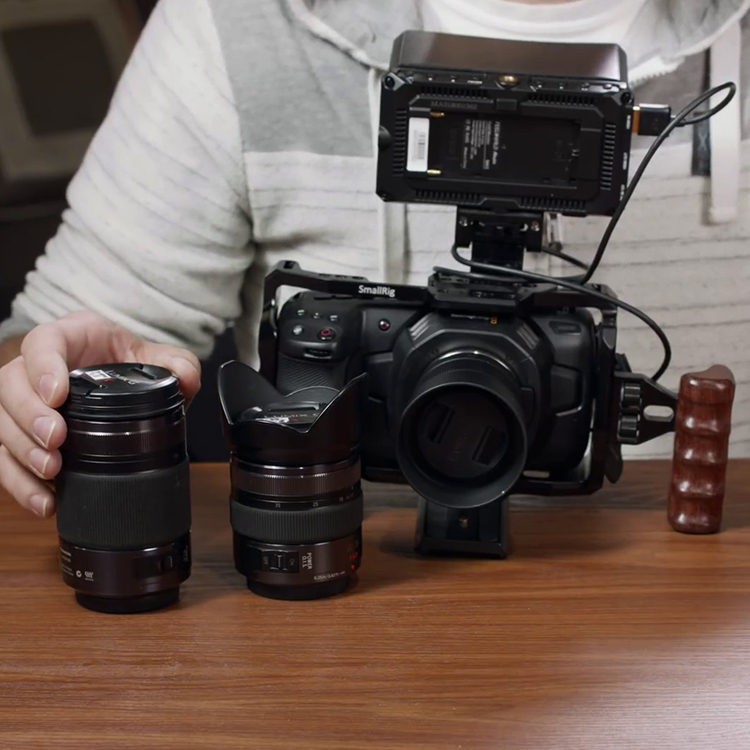 Fortunately, Max Yuryev is here with a very handy video comparing some of the recording formats available on the BMPCC 4K to find out which is best and which is best for you. 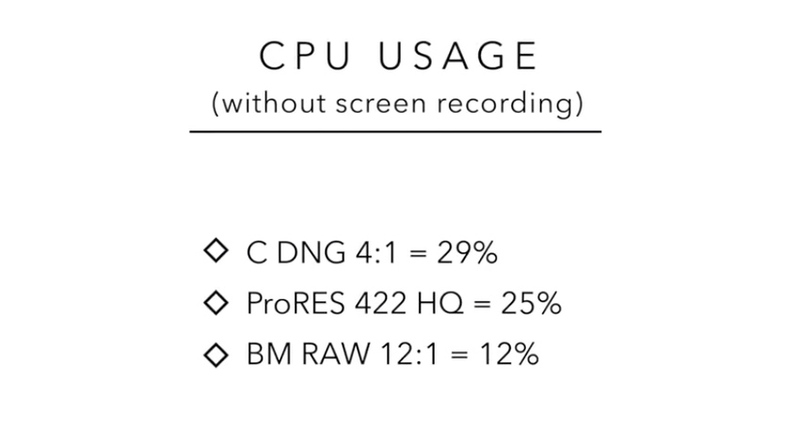 In truth, this is more of a primer on Blackmagic RAW than a detailed comparison of the three codecs. Firstly, this is a new update for the BMPCC 4K – you will need to pop onto the Blackmagic Design website to download and then install. It is simple to do but be aware that by updating you will be losing the option to shoot in CinemaDNG. 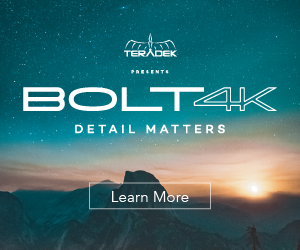 This is partly a licensing issue for Blackmagic and now that they offer their own raw codec it will likely be phased out of all their cameras. CinemaDNG is essentially a series of still images shot in raw. This does provide all the benefits of raw shooting, just as you expect when shooting stills, but there are some serious drawbacks. The files tend to be huge and as such, they are slow to playback and edit. This will also impact your recording time and HD space afterwards. These are all important factors and now that there are better options, CinemaDNG may be reserved only for very particular situations. 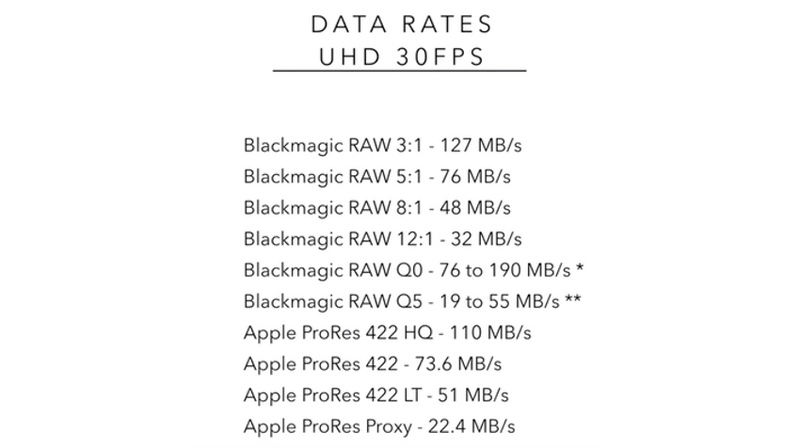 ProRes Raw is a very cool compressed raw codec that has been implemented in conjunction with Apple’s FCPX. It provides a flexible, powerful raw recording that has been popular on the Atomos series of recorders. So how about the Blackmagic RAW? It comes in various levels of compression to suit your shoot and this, along with the size of your recording media, will determine the amount of time you can shoot. Compared to similar ProRes Raw options, keeping in mind that the CinemaDNG option is now gone, there seems to be some nice benefits. The files sizes are smaller, significantly smaller, but again this very much depends on the compression ratio. The playback is smooth and this largely comes down to the CPU usage. All the raw options are there for colour temperature, ISO and quality. The timeline plays back smoothly and edits look straightforward. Overall, this seems very promising. 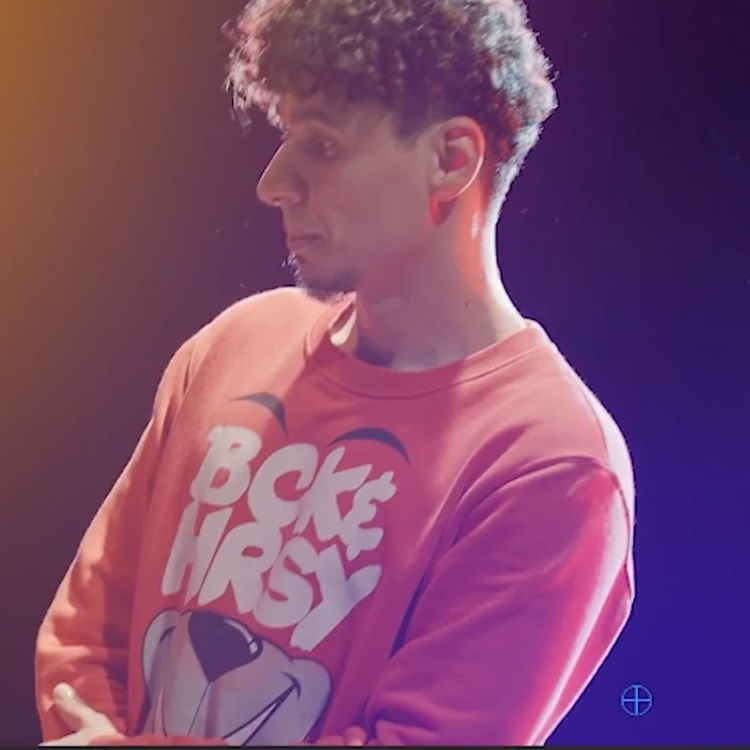 There is some test footage in this video that all looks quite nice. Shooting in 4K at either 24fps or 60fps Max is able to capture some nice images with good dynamic range and sharpness. It is all handheld and without additional lighting so don’t expect Speilberg, but it is a good real-world test of the camera. He is using a popular Sigma zoom lens that lacks stabilization. The colours look flat and then very heavily graded and it looks like the picture holds up well. This kind of extreme grading is popular with YouTubers and hated by broadcasters, but a good test of the capabilities of the codec. 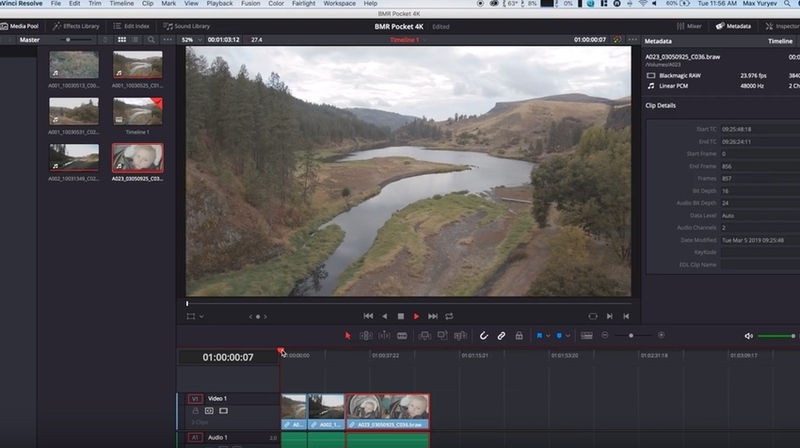 Should you update to Blackmagic RAW? I would say absolutely, it’s a no-brainer. You will be losing CinemaDNG but honestly, for most, its time has come. 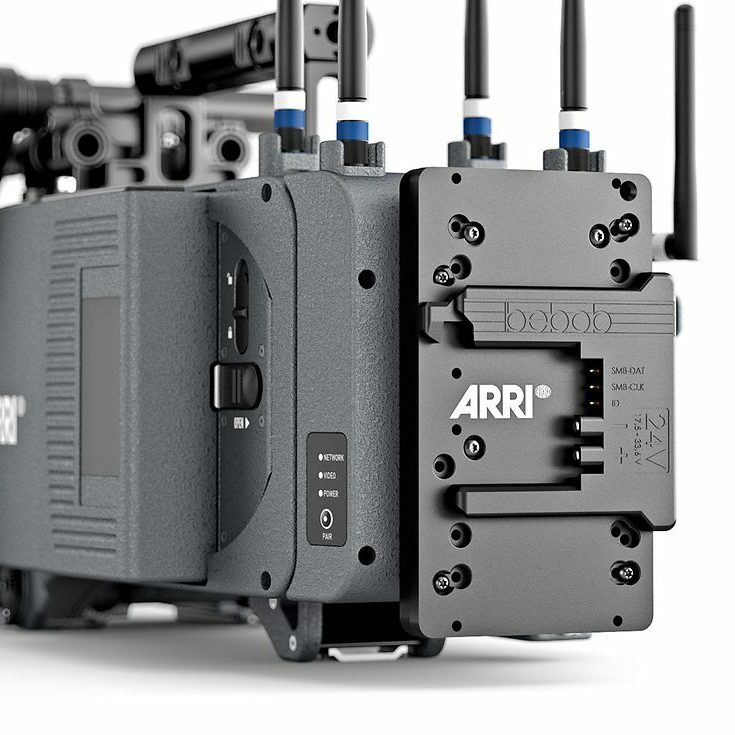 It was really designed for typical video shooting and ProRes Raw and Blackmagic RAW are better options. Download and give it a try.